#JussieSmollett isn't in a good place according to his brother. Is #JussieSmollett going to stick around on #Empire? 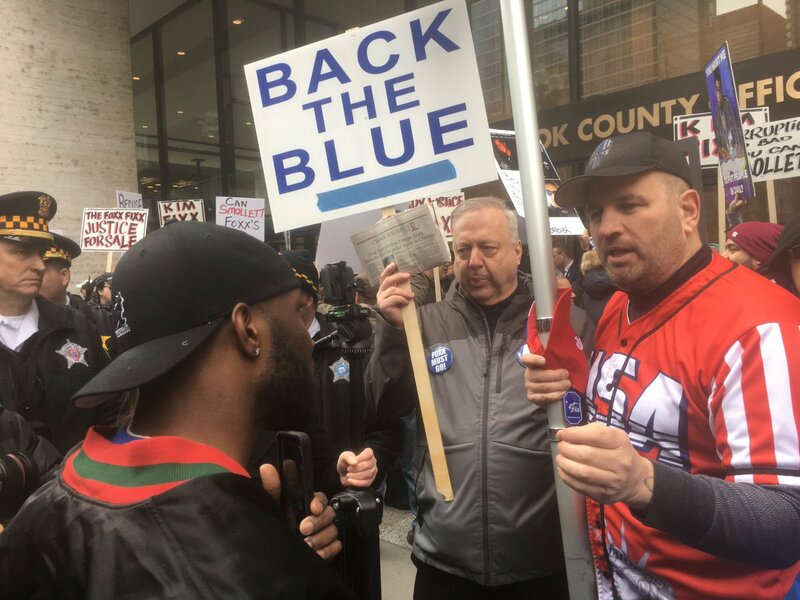 Groups clash in Chicago over #JussieSmollett case. @RyanYoungNews is #OnTheStory. 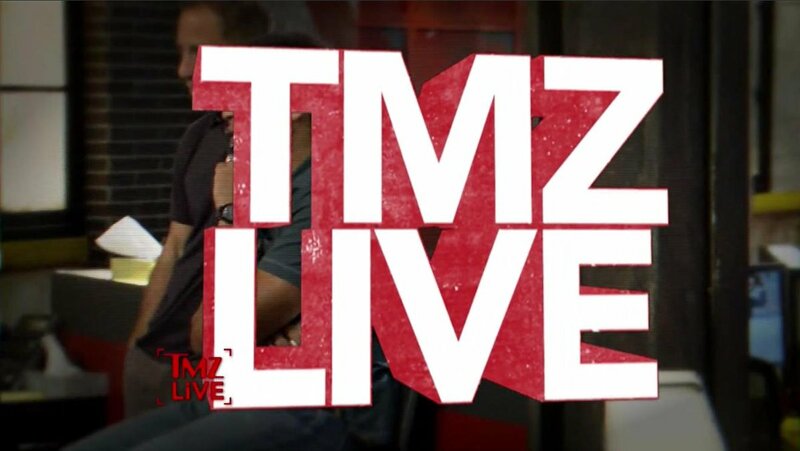 More is coming up NEXT on @TMZLive. #BREAKING: (@AP) -- Chicago says city will file civil lawsuit against actor #JussieSmollett after he refuses to pay for investigation costs. But there is wealthy liberal privilege. #JussieSmollett must be charged with a hate crime. Every #MAGA patriot in America became a target because of this guy's lies. 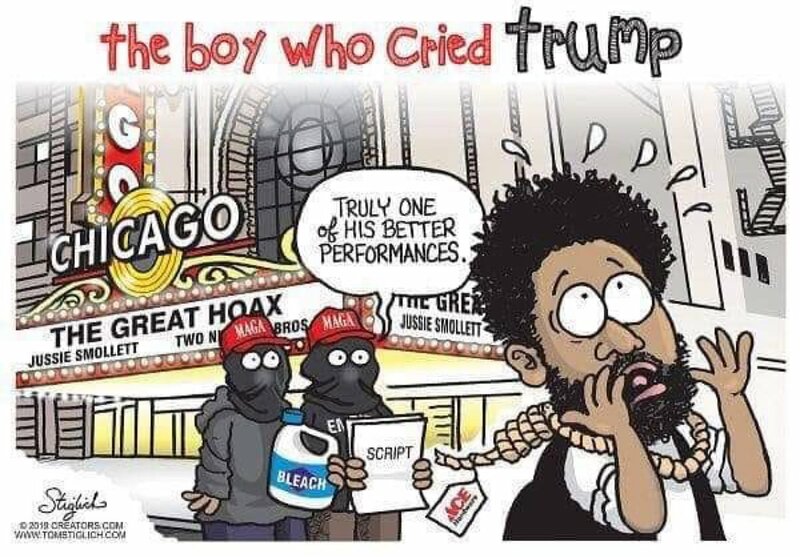 Get ready for the Left to change its #JussieSmollett narrative: "Even if it didn't happen, it could've happened."